I have a tendency to go on "kicks". You know, the kind of thing where you LOVE something so much you do it for weeks until you get it out of your system. I am very "kicky", like lentil soup everyday for lunch for a few months now; or wearing striped shirts almost every other day because they are my fav & I have so many; watching a whole season on Netflix in a weekend; or loving a trend so much that I have to think of every crafty technique to create it with paper & ink. That was a long-winded way of me saying welcome to marble week! 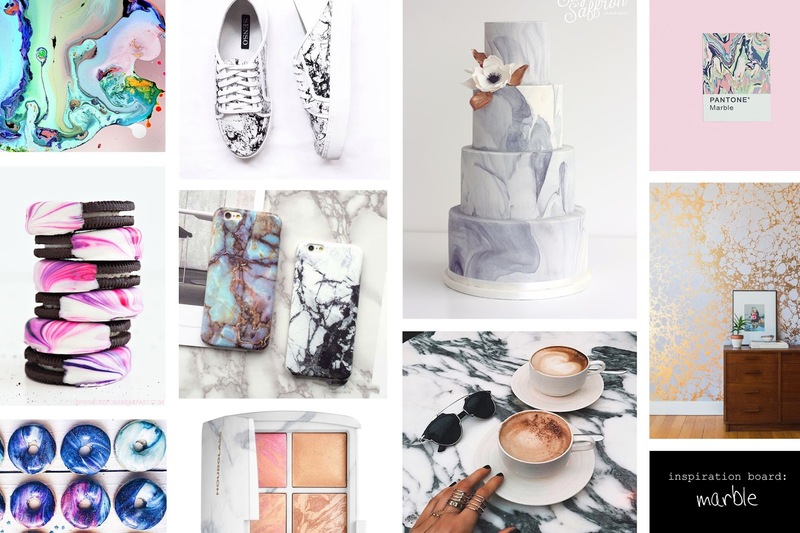 I'm sure I haven't thought of every way to use my supplies to marble but I have a few to share along with an inspiration board. Let's start with acrylic paint! This card uses acrylic paint in 2 ways to create 2 marbled looks. 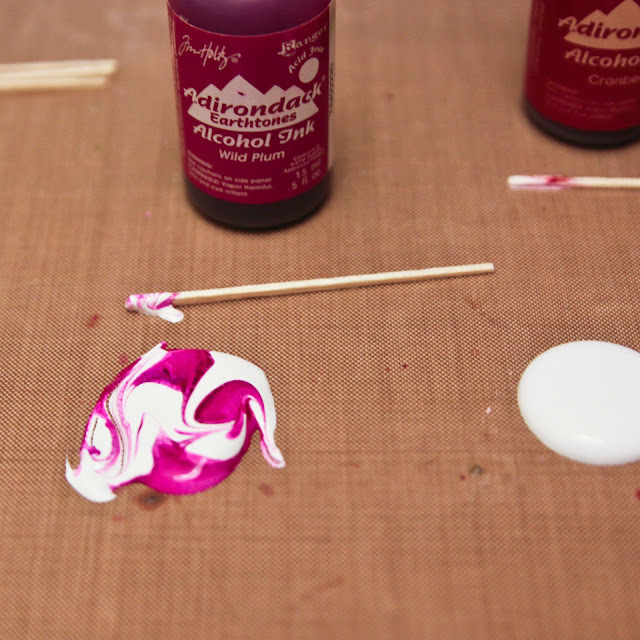 To create the background, you need water, non-toxic dish soap, non-toxic acrylic paint and a shallow dish to work in. 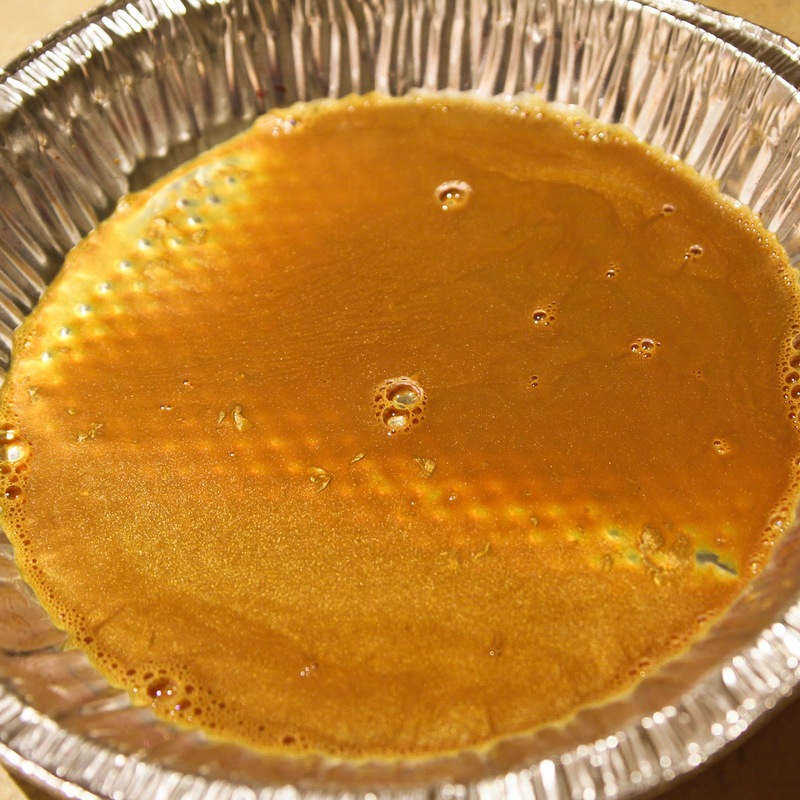 Mix a solution that is 1 part paint, 1 part soap and 2 parts water. I used metallic gold paint. Use a straw to fill the dish with bubbles. It's just like the bubbles you blew in your milk when you were a kid, LOL! 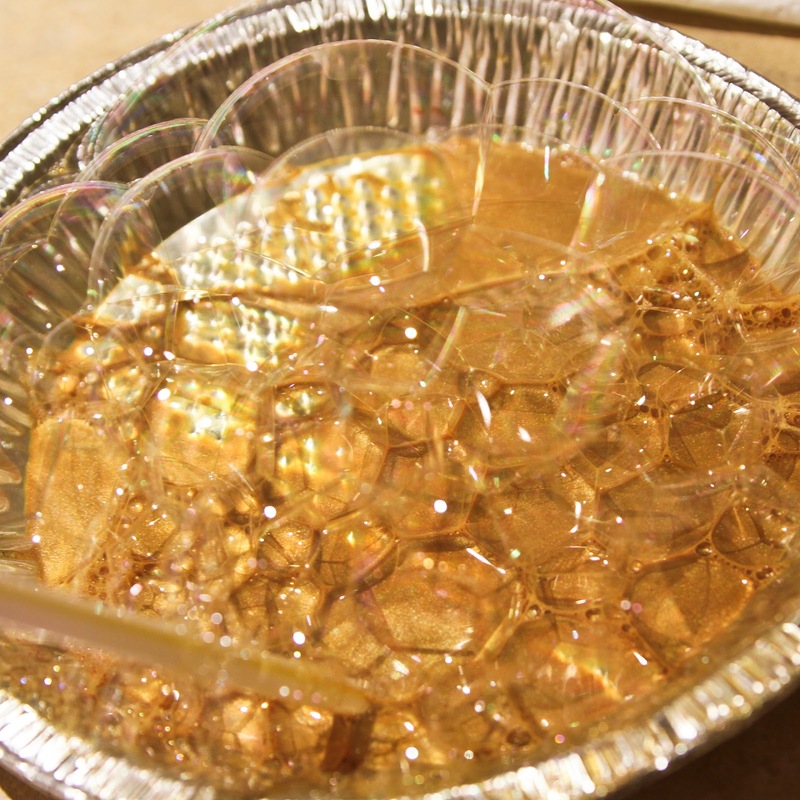 When the dish is full of bubbles, gently press a piece of cardstock into the bubbles. Repeat as desired to achieve a look you love. To create the leaf accents, stamp on gold foil paper with a permanent ink like Stazon. 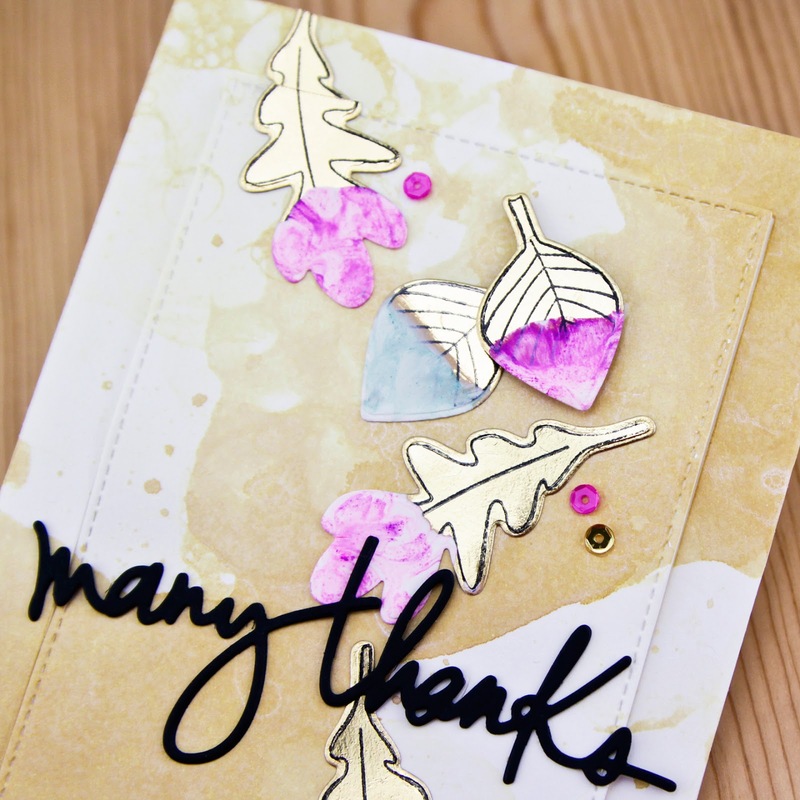 Die cut leaves with coordinating dies. Apply a large dollop of white acrylic paint to a non-stick surface and add a few drops of alcohol ink or other liquid ink (like a reinker). 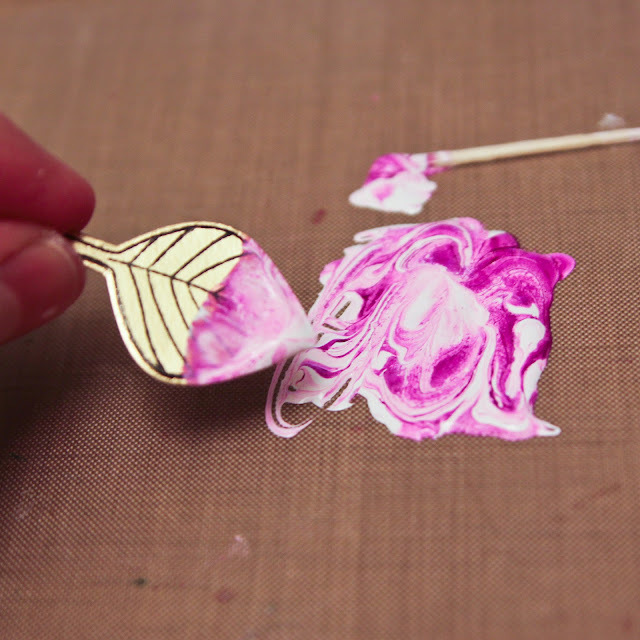 Swirl ink in paint with a tool like a toothpick to create a design. 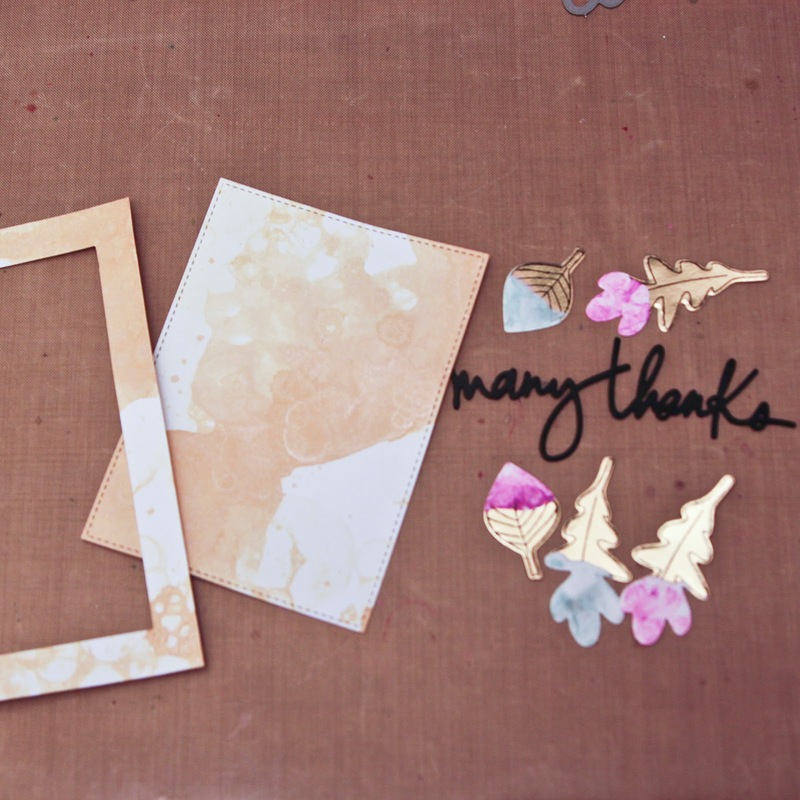 Die cut the background and sentiment, gather all the pieces and assemble. Thanks so much for stopping by and come back tomorrow for more! What a cool effect you got! This is awesome! Love this technique! Your card is awesome. 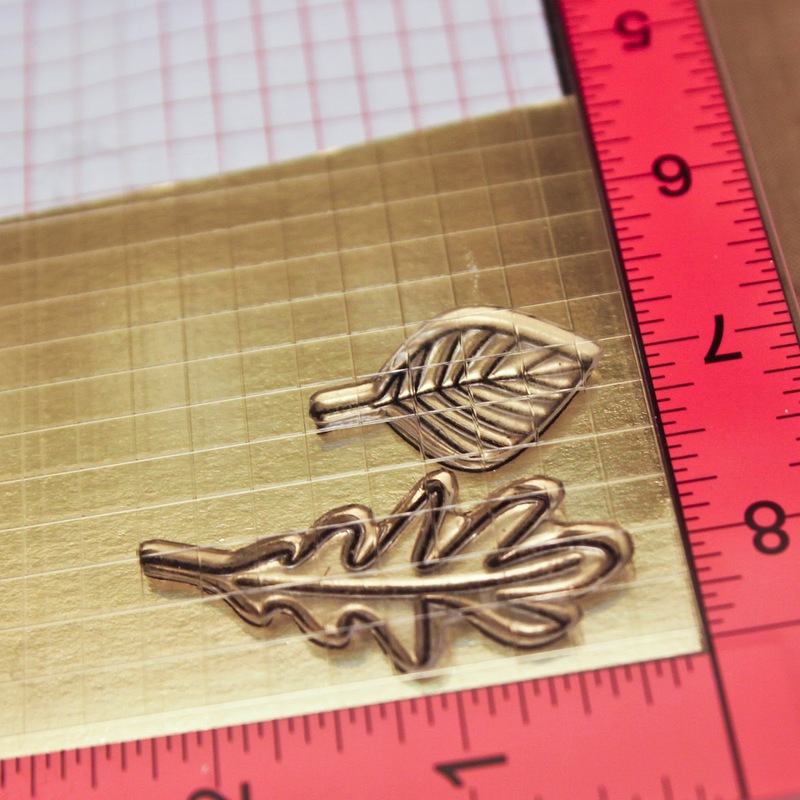 I was wondering how you did those leaves. Thanks for sharing.